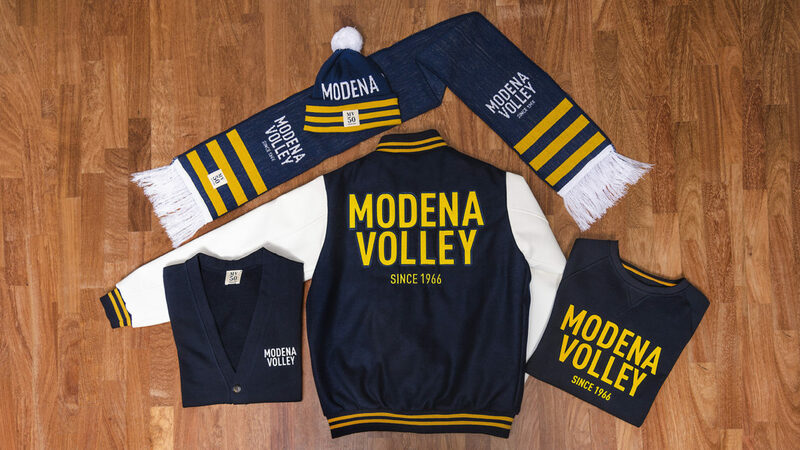 Modena Volley is not just a sports club. Volleyball – as a sport – is different. The team is the key to everything. Definitely much more important than any single player. 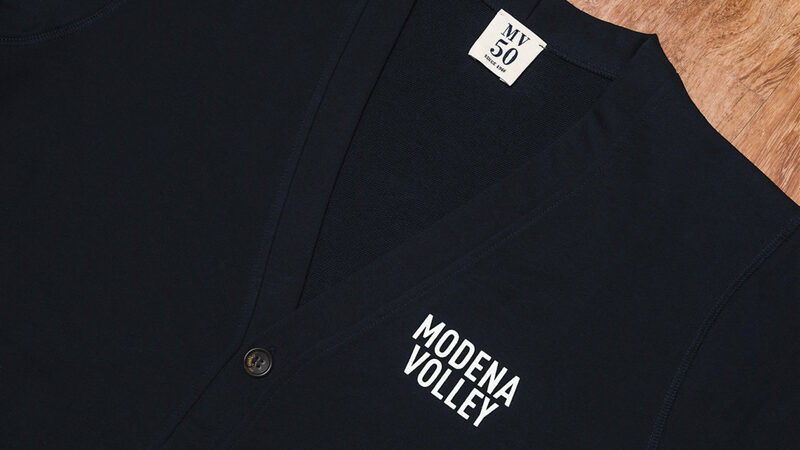 And also Modena – as a city – is different. The volley fever runs strong in the veins of the people, here. 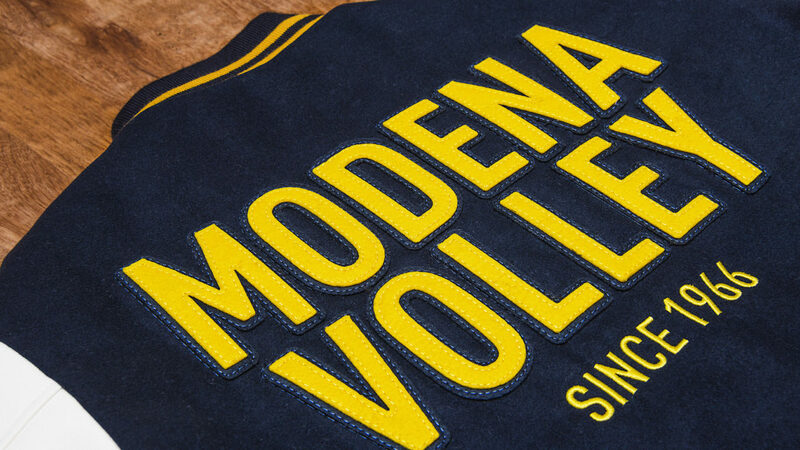 Together, volleyball and Modena create the explosive cocktail that we call “La Squadra” (The Team). 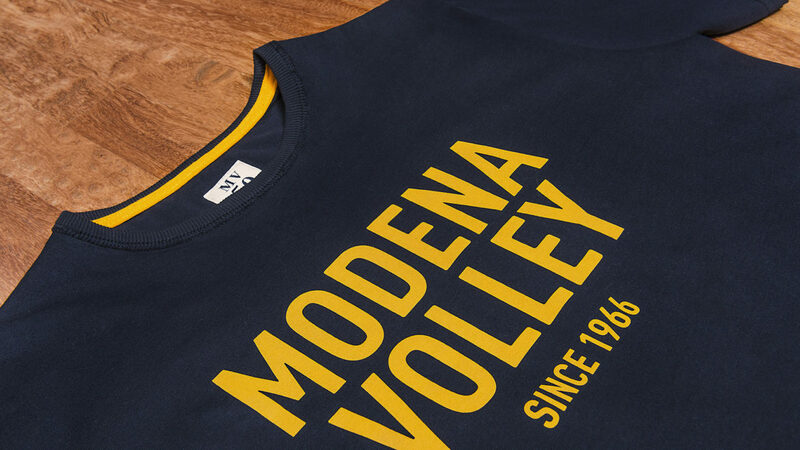 The Team entered volleyball history in 1966, almost instantly becoming one of the best Italian volleyball clubs of all times. 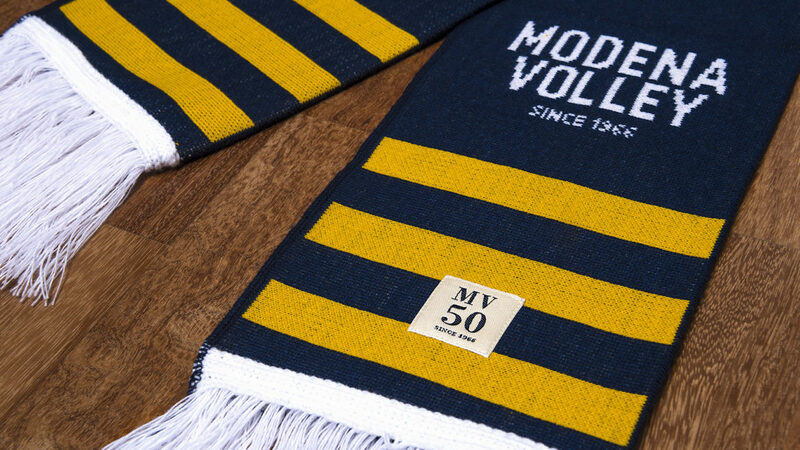 Sartoria and our sister company Panottica are really proud and happy to help celebrating Modena Volley’s 50th Anniversary.